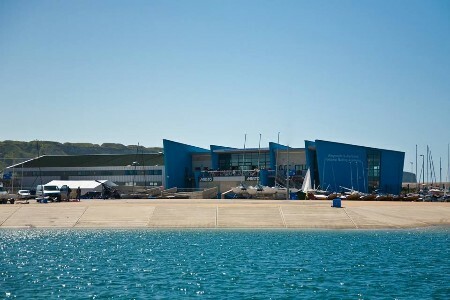 This year's RS Tera World Championship will be part of the massive RS Sailing Anniversary Games at the Olympic Venue of Weymouth & Portland National Sailing Academy in the UK. 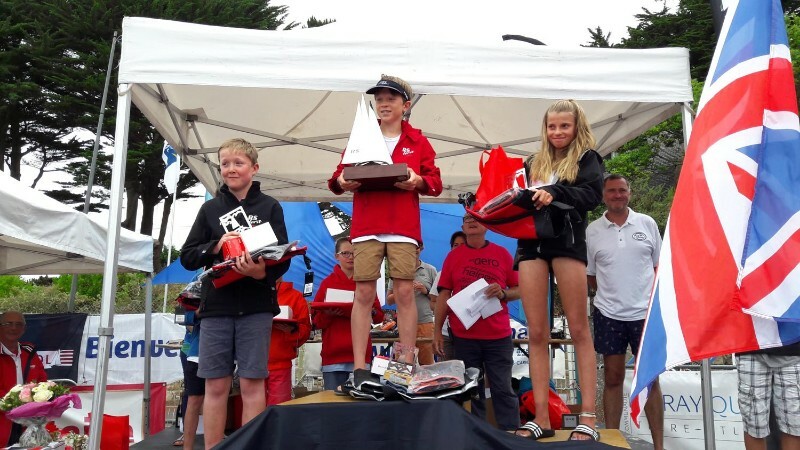 We look forward to building on the 104 RS Tera sailors who joined us for the fantastic racing that we all enjoyed at Carnac last year! The last RS Games in 2011, also at Weymouth, was a build up to the 2012 Olympics and saw bumper entries across the RS fleets with a wonderful mass regatta atmosphere. In 2018, the WPNSA site will be completely blinged for the Regatta, with a vibrant Sailor's Village and lots of entertainment for sailors & parents. We join the RS Games party from Saturday 4 to Friday 10 August. Registration & measurement will run on the Saturday and Sunday, with racing beginning on Monday August 6th. As we share the week with the RS Aero Class, hosting their World Championship on a separate race area, parents and older siblings of the RS Tera sailors can compete in the RS Aero Worlds, rather than being left behind on the beach! And new for this year we're offering a regatta fleet which the on site sailing charity, the Andrew Simpson Watersports Centre, will run for us. This is for the younger sailors still not ready for big fleet sailing, but who want to get a taste of racing and join in the fun. There's something for everyone! The RS Feva Europeans start racing the day after the RS Tera Worlds finish, making it possible for our sailors to compete in both. 19.00 - RS Games Party Disco and Fancy Dress - 'Countries' theme, celebrating the huge collection of nationalities competing at the RS Games with the legendary DJ Tipper calling the tunes in Spinnakers Bar. Come wearing your traditional National Dress, a sports shirt of your National Team, dress in your flag colours, or simply wrap a flag around your shoulders. Clogs, kilts and lederhosen all welcome! 19:00 - Swedish night! - Swedish dinner hosted by our Class President, Helena Barne & her Swedish sailors - think meatballs & Abba! Meal included in sailor's entry (extra tickets available to buy), giving us a taste of Sweden for those travelling on to our EuroCup 3/Swedish Tera Nationals (17th-19th August) and those planning even further ahead to the 2019 Tera World Championships at Ljungskile, Sweden. 18.15 - Karaoke & Talent Show with fajitas, in the Spinnakers Bar for RS Teras, Fevas & Aeros. Show us your talents off the water!! !